I find the concept of leadership full of paradoxes and ambiguities. The notion itself seems very personal to me and deeply ingrained in everyone’s individual experience. What is your best leadership quote? What if true leadership is more about “unlearning” and “stop doing” than adopting yet another management concept? What if all we need about leadership is an awareness of our “implicit” theory of leadership, the one we are already using? 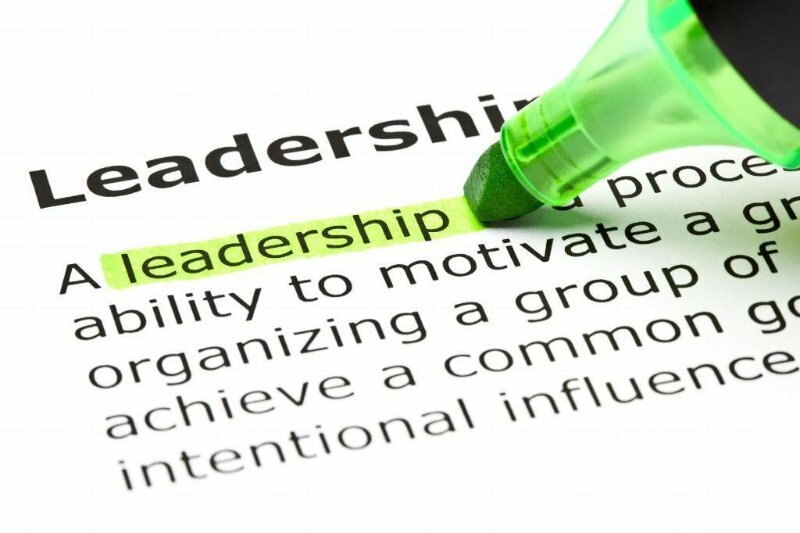 If leadership is not only about influencing others, what can leadership also be about?